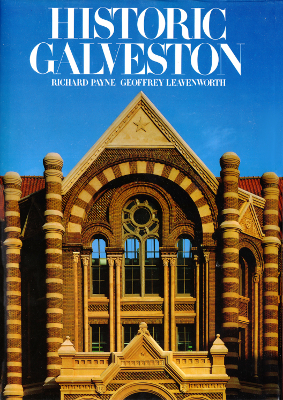 Description: 99 pages, over-sized coffee table book with many full page color photos of Galveston's magnificent buildings and architectural details. Photography by Richard Payne. Viewed: 4,764 times since March 22, 2012.